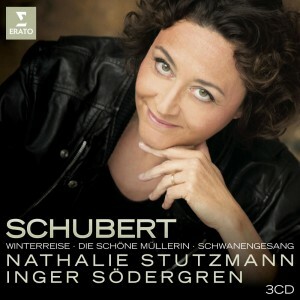 This box set brings together Nathalie Stutzmann’s recordings with pianist Inger Södergren of Schubert’s three major song cycles. They were originally issued by the French label Calliope: Winterreise in 2004, Schwanengesang in 2005 and Die schöne Müllerin in 2008, now reissued together by Erato with a completely remastered sound and a photo booklet. “We’ve been able to improve the sound quality of the original recordings, and I’m satisfied that the remastered versions do full justice to the work we did back then”, says Stutzmann. 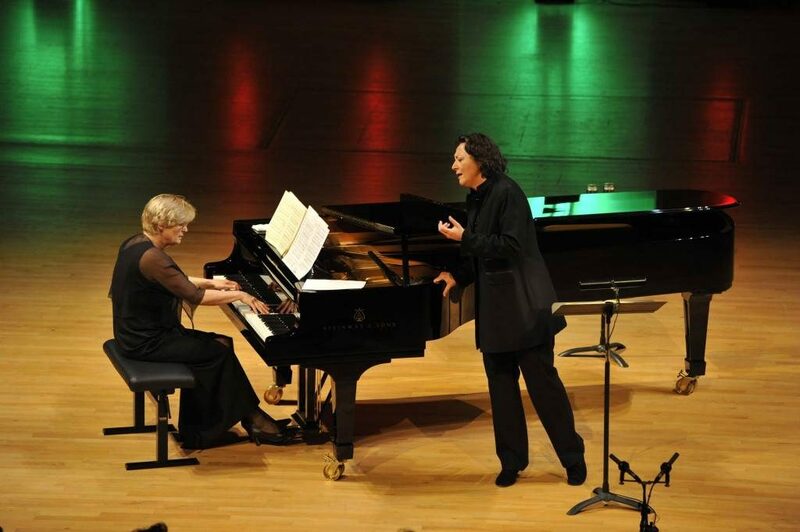 “I couldn’t do without Schubert in my life,” she adds. This set marks the 20th anniversary of Stutzmann’s partnership with Inger Södergren.